An important part of the activities we recommend to our students is related to culture. The students who come to one of the Spanish Federation of Schools of Spanish as a Foreign Language in the Region of Valencia are of all ages and backgrounds. Once they know the historical and natural heritage of our surroundings, what motivates them is to get involved in the cultural life, to be in constant movement. In Top School Elche we are very close to Alicante and we recommend our students activities that take place both in our city and the capital – less than half an hour away – which, especially in summer, has plenty of activities. Theatre, live music, exhibitions and previews in this festival that gives them the opportunity to get to know the Spanish culture from another point of view. 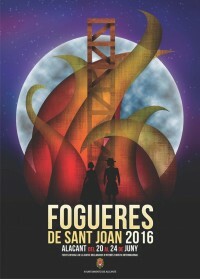 This year the Film Festival of Alicante reaches its thirteenth edition and what began in 2004 as a simple contest for short films has evolved into a remarkable festival, with an official competition section, plus a special interest in showing the production of short films and tv movies very typical in the province. 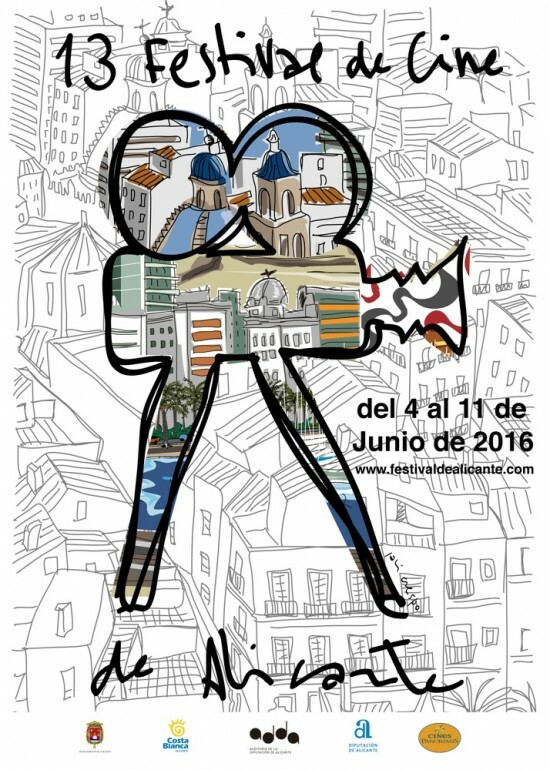 Throughout the week of the festival – held from 4th to 11th of June – with the opening and closing gala, the city has plenty of activities related to films such as workshops, exhibitions, tributes to stars of the Spanish film industry, film season and new releases. This time there are six Spanish films in competition, starred by relevant actors such as Carmen Machi, Javier Cámara, Candela Peña, Juanjo Puigcorbé, and a favourite film, El tiempo de los monstruos, directed by Felix Sabroso. Also, the actress Marián Alvarez will be awarded with the prize Ciudad de Alicante, which recognises the most promising national actors. 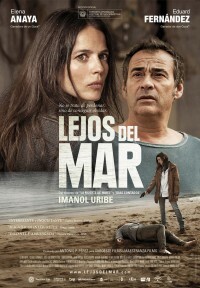 Not taking part in the competition, some other films are presented as the expected thriller Lejos del mar, directed by Imanol Uribe –who will also receive a tribute with the prize Lucentum – in which Elena Anaya and Eduard Fernández star. The short films competing are numerous, divided into international, European and entertainment sections. Furthermore, on Saturday 11 and with free admission, a collection of eight works will be displayed under the stamp of Alicante Cinema, exclusively by filmmakers from the region as a representation of the state of the industry and the nearest voices. Being a more accessible format for the students we recommend them to start with these projections according to their level of proficiency in the language. The combination of the atmosphere in the city those days, the good weather and the 4 urban beaches – that have obtained the Blue Flag again, a quality seal awarded by Europe – is very attractive. After the festival, as the culmination of June, the city celebrates its most international event from 18 to 24 June, the Bonfires of Saint John, the fire festival which coincides with the official start of summer. Alicante in June is a must, don’t you think?